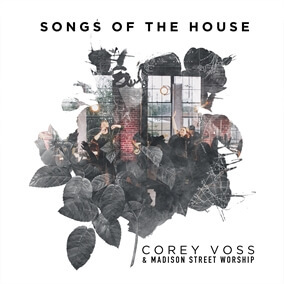 Corey Voss & Madison Street Worship - "Songs of the House"
Worship Pastor Corey Voss, the writer behind "I Got Saved" and "Praise The King" introduced his creative worship team, Madison Street Worship with a new album, Songs of the House. This 10-track album captures the raw energy of intimate live worship from the congregation of their local church. Original Master MultiTracks and other worship-leading resources for Songs of the House are now available.